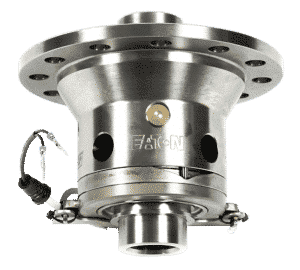 In collaboration with Eaton Corporation we have developed the Harrop Eaton ELocker Differential for a range of popular 4WD vehicles. 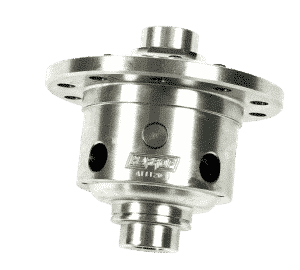 The ELocker’s electromagnetic locking mechanism is the next generation of aftermarket differential technology. 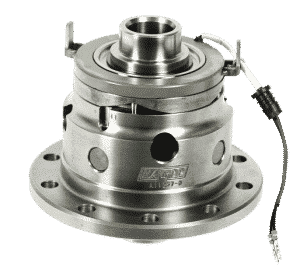 Performs as an open differential until you decide that you need more traction, it is designed expressly for 4-wheel drive systems to give you the ability to lock or unlock the differentials when necessary. ELocker is available to purchase from any of our dealers, including: Opposite Lock, Terrain Tamer, Independent Harrop Traction Dealers or Harrop HQ, go to our Dealer Page to find your nearest store.